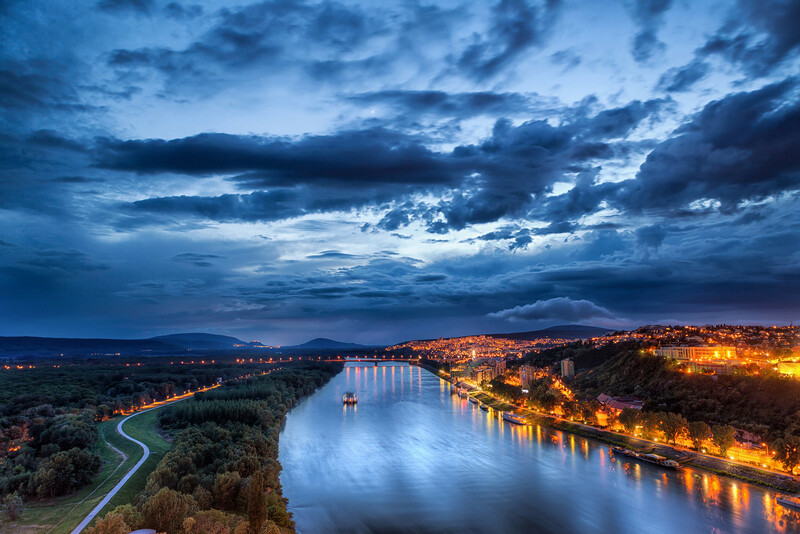 Bratislava is the capital city of Slovakia. This tiny city is the real place where you can really start to appreciate Slovakia. 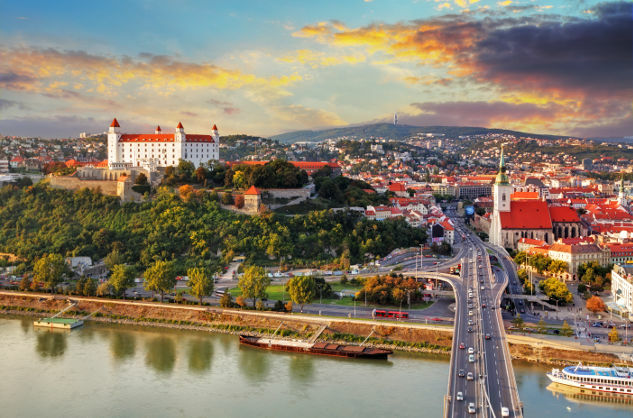 Bratislava might be Europe’s most relaxed, with its old town charm, sophisticated restaurants, and good music in the traditional pubs. 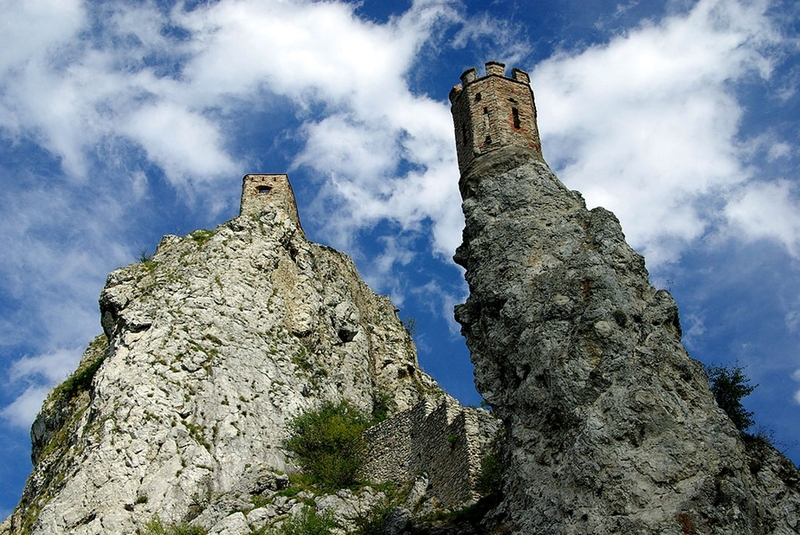 Devin Castle is standing on a massive rock hill , it is unusually impressive landmark of Bratislava. It witnessed the glory and fall of Great Moravia. It is national cultural monument since 1961, and nowadays this castle serves as a museum. 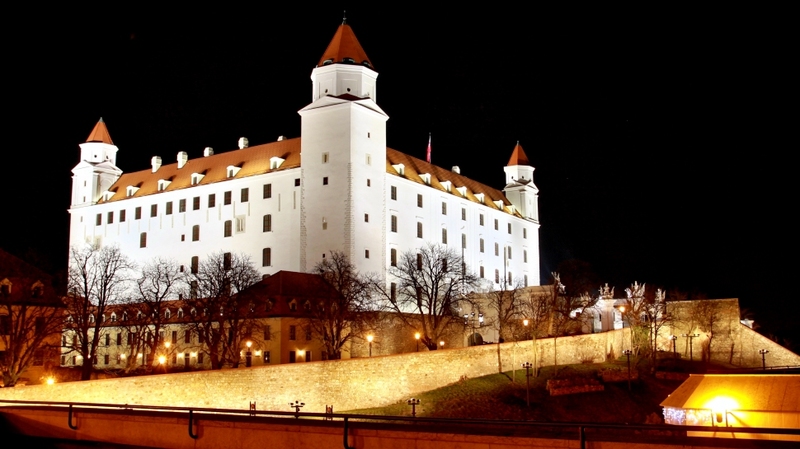 Bratislava Castle is a monument building ,visible from a great distance. 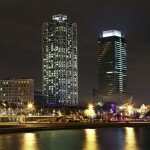 It is a landmark that overlooks the capital, and it was built in 9th century. 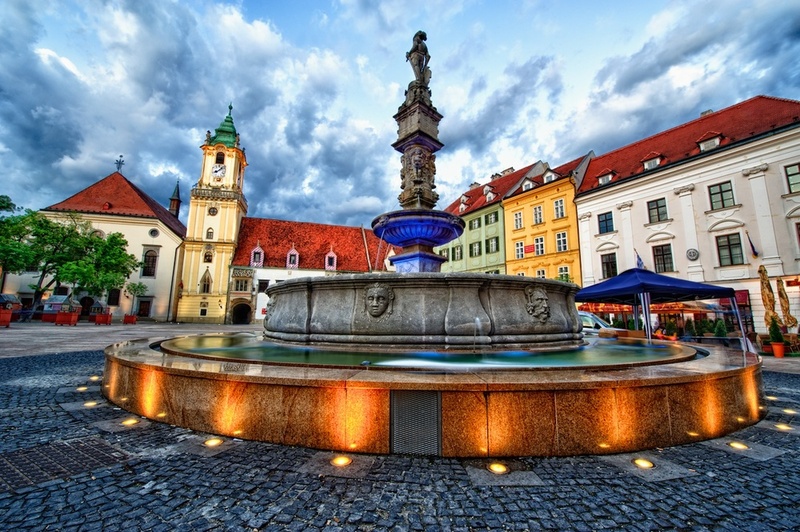 It is the most significant symbol of Bratislava, and dominates the Old Town. Michael’s Gate is the only city gate. It is the only preserved gate of the medieval city fortifications. 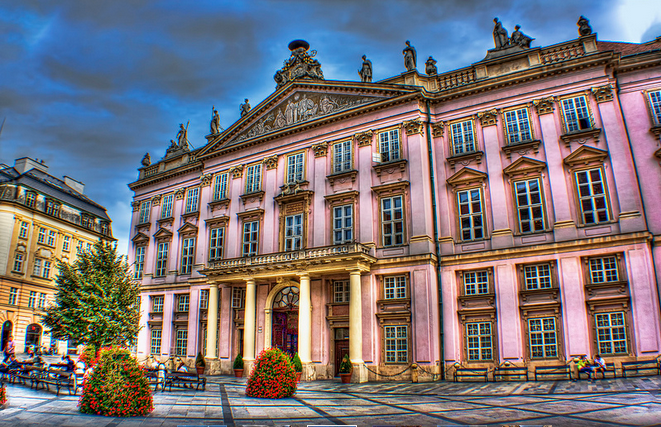 Primates’ Palace is considered to be one of the most beautiful building in Bratislava for its white and pale pink exterior. 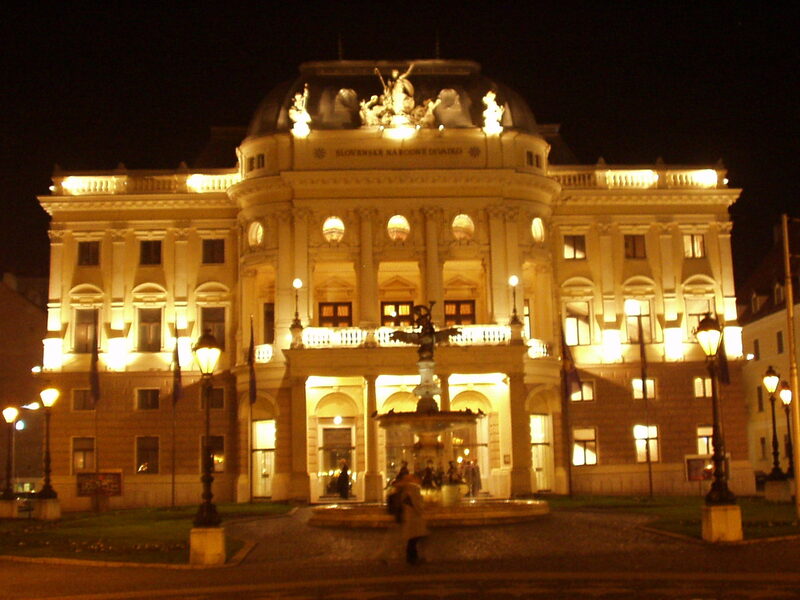 This 18th century palace now serves as the seat of the mayor of Bratislava. If you are into arts there are many museums in Bratislava that you visit- Slovak National Museum,Bratislava City Museum, Slovak National Gallery, Slovak National Theater. 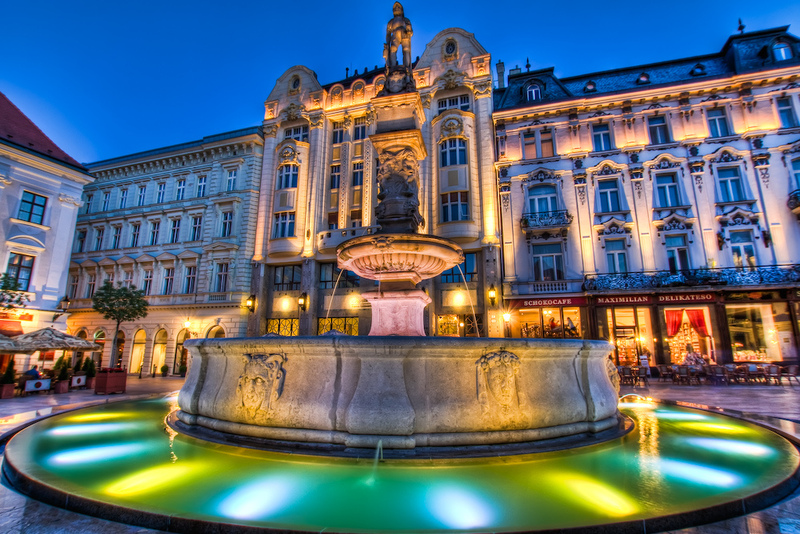 Roland Fountain is the most famous fountain in Bratislava, it is located on the main Bratislava’s square . 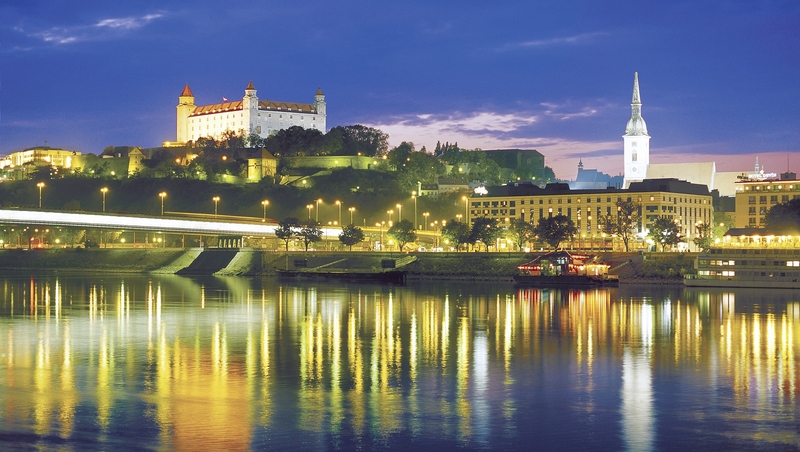 Many reasons to visit Bratislava it is for the cheap accommodation. 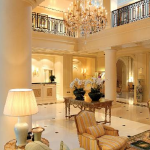 It is relatively cheap compared to the other cities around. And for the boys – according to tons of researches, girls of Slovakia and the most beautiful women on the world. 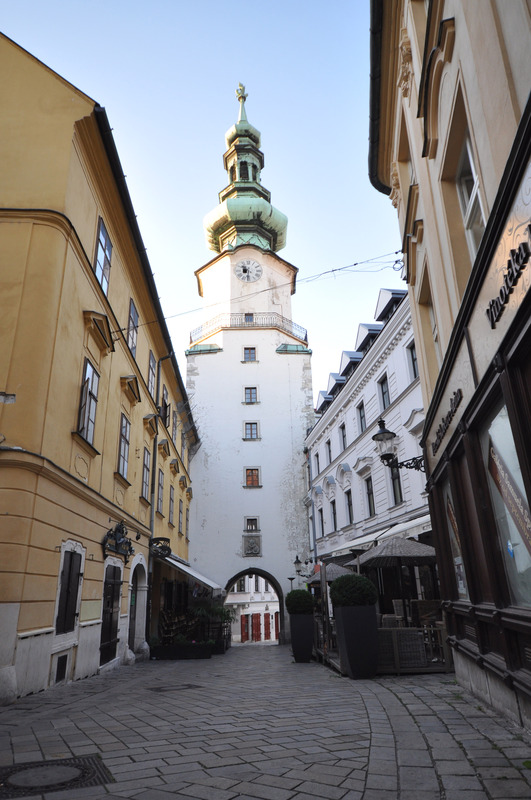 There many free Sundays where you visit some of Bratislava’s galleries and museums for free. 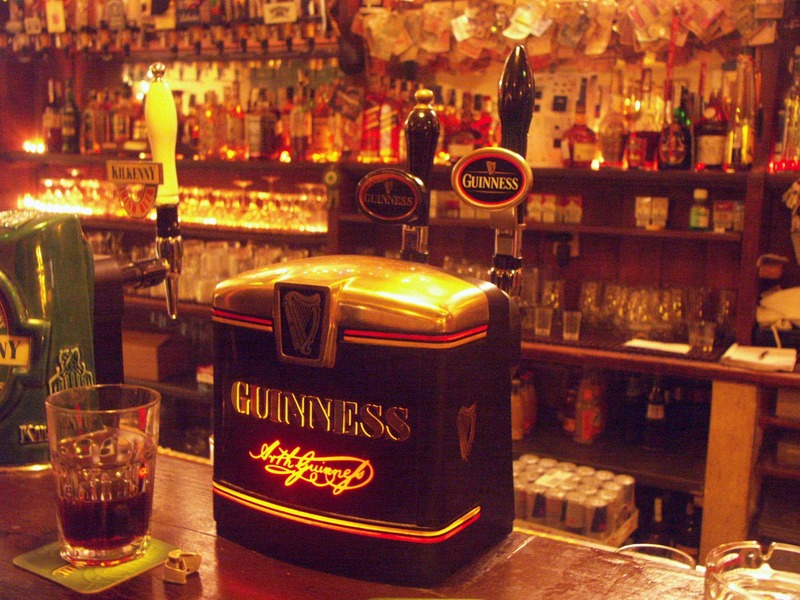 You can also enjoy the local food and beverages. The national dish is sheep cheese dumplings; also there are many high quality kinds of wine. Or if you prefer beer there are more types that you can try. If you happen to be around central Europe and have couple days off, hit Bratislava to see it and to taste it. It won’t cost you much.